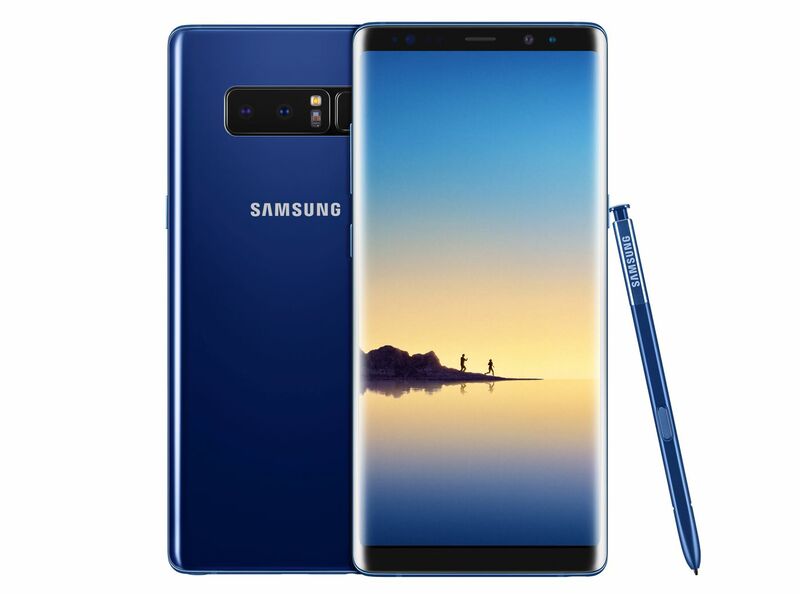 Samsung has unveiled the new Galaxy Note8 with bigger Infinity Display and S Pen. Samsung took the S8 gorgeous display to the Note 8. Samsung Galaxy Note8 has 6.3-inch Quad HD+ Super AMOLED Display (2960×1440), Octa-core Processor, 6GB RAM and 3300 mAh battery. The phone is available in multiple memory storages: 64GB, 128GB, and 256 GB. 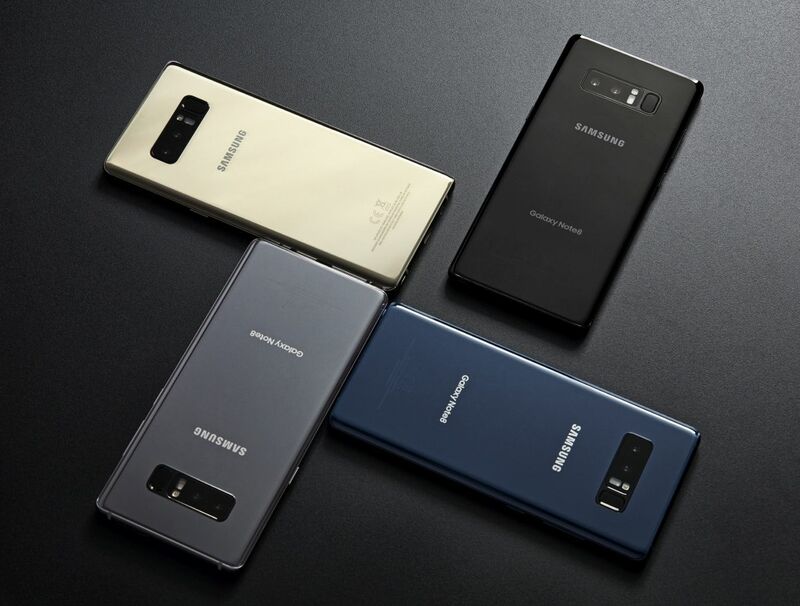 The Galaxy Note 8 comes with Dual 12 MP rear cameras with Optical Image Stabilization (OIS) available on both the wide-angle and telephoto lenses. The wide-angle lens comes with Dual Pixel sensor for clearer shots in low-light conditions. The phone comes with some modes like Bokeh effect in preview mode and Dual capture mode, where both rear cameras take two pictures simultaneously and allow you to save both images; one close-up shot from the telephoto lens and one wide-angle shot that shows the entire background. The Galaxy Note8 is also equipped with an 8MP Smart Auto Focus front-facing camera.